At night the space becomes a sleeping area for the homeless. 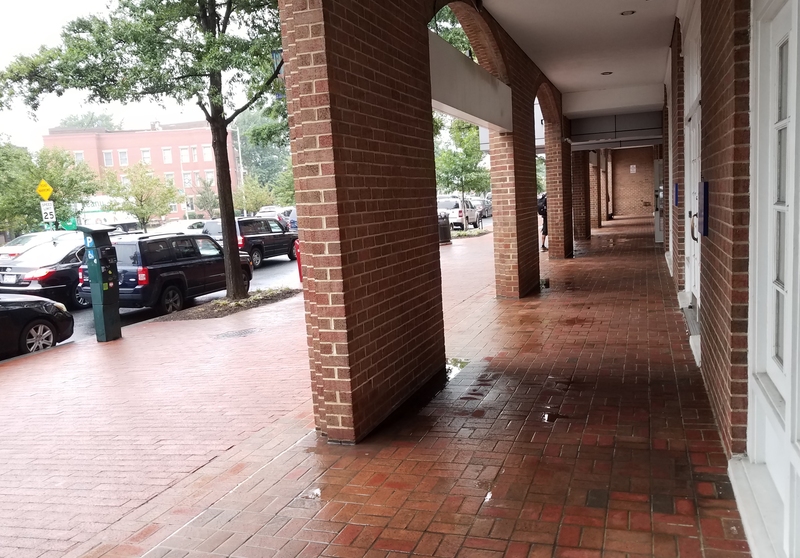 Last night, ANC6B endorsed the Historic Preservation concept for the extension of storefronts of the Bernstein Building (Citibank) at 600 Pennsylvania Avenue, S.E. The extension will come at the expense of a number of homeless who sleep under the arcade that will be filled in to extend the store fronts to the sidewalk. Page said the company had tried using video cameras to monitor the space but “the problem is way bigger that that”. Rui A. Ponte, with the Penney Design Group, said that the timeline envisioned is to have everything in place to begin a phased construction in January, with work being complete on one half of the arcade before beginning work on the other half. The Committee recommended that the full ANC support the historic preservation design concept by a vote of 7 – 1. The full ANC voted to support the project without objection Tuesday night. Here’s a look from Saturday at progress at Buchanan Park, on the west side of SE Safeway. Construction has started on the D Street townhomes on the north side of the project. 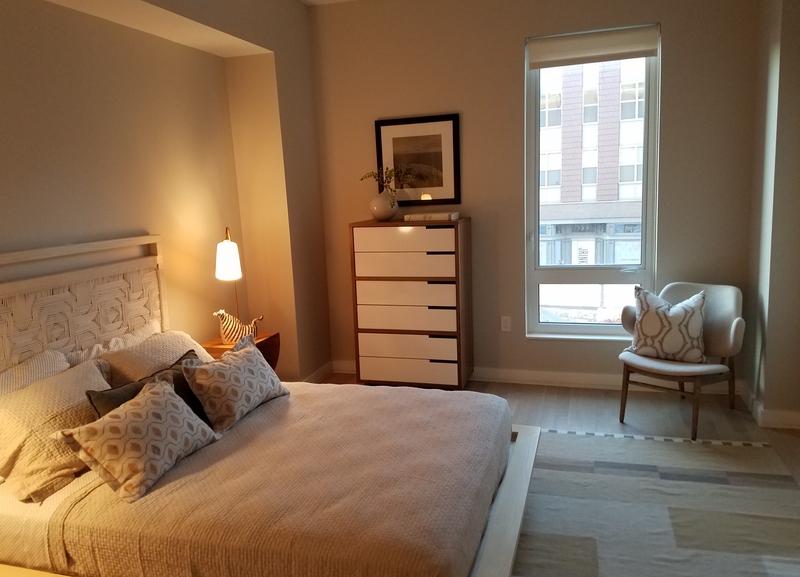 There will be 41 single level condos in the old Buchanan School Building, and 32 – 3 and 4 bedroom new townhomes and condos on 13th Street and D Street. Public Safety Report- First District MPD (PSA 105 & PSA 106) Lt. Robinson, Lt. Black. 100 K Street, SE – Zoning Application for Special Exception from GH Group. L’Enfant Plaza/International Spy Museum – Public Space Application for Street Planter Boxes. Chipotle Mexican Grill – Public Space Application for Sidewalk Café. RASA, 1242 1st St, SE – new restaurant liquor license. ROTI, 1251 1st St, SE: new liquor license. Potomac Distilling, 1130 Maine Avenue, SW: new CT distillery license. Chloe, 1331 4th Street, SE: new restaurant liquor license. Potomac Riverboat, Alexandria, VA: DX Marine Vessels – new restaurant liquor license. Homewood Suites, 50 M Street,SE: modification to restaurant liquor license. Anchor, 709 Wharf St, SW: new Class B food market w/marine supplies + tastings . 1215 Carrollsburg Place, SW – Zoning application for Special Exception/Variance. 1550 First Street, SW – Zoning Application for Design Review. 1900 Half Street, SW – Zoning Application for Design Review, Modification of Significance. 1000 South Capitol Street, SE – Zoning Application for Special Exception/Variance. 25 M Street, SE – Zoning Application for Modification of Consequence. ANC6C Alcoholic Beverage Licensing Committee meets at 7:00pm, at Kaiser Permanente, 700 2nd Street, NE. 600 H Street, NE, new restaurant license application from VSTDC,LLC d/b/a V Street. ANC6B meets at 7:00pm, at Hill Center at the Old Naval Hospital, 921 Pennsylvania Avenue, SE. Presentations: Events DC presentation on updating the ANC regarding the development of RFK Stadium site. 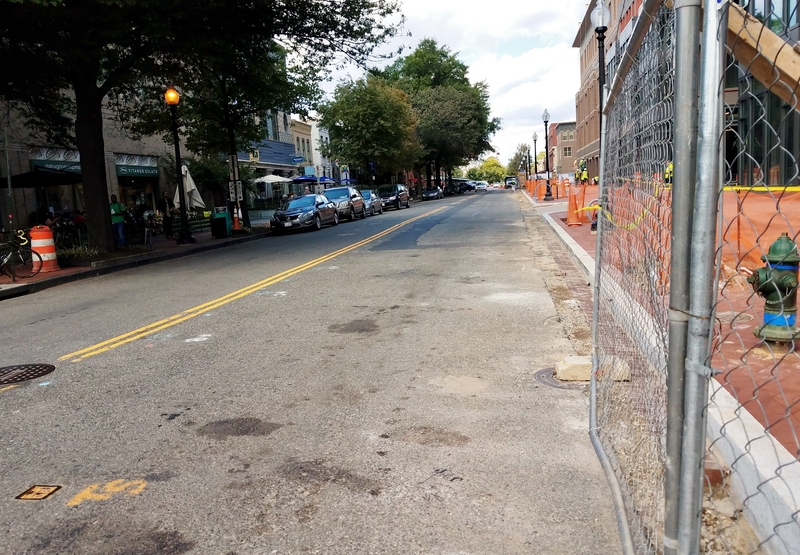 Letter to DDOT re: WGL’s work on Browns Court, SE, in the Capitol Hill Historic District. 602 E Street, SE: Historic Preservation Application to permit construction of new building at rear of lot. 622 C St., SE: Historic Preservation Application re Concept/construct new rear two-story addition. 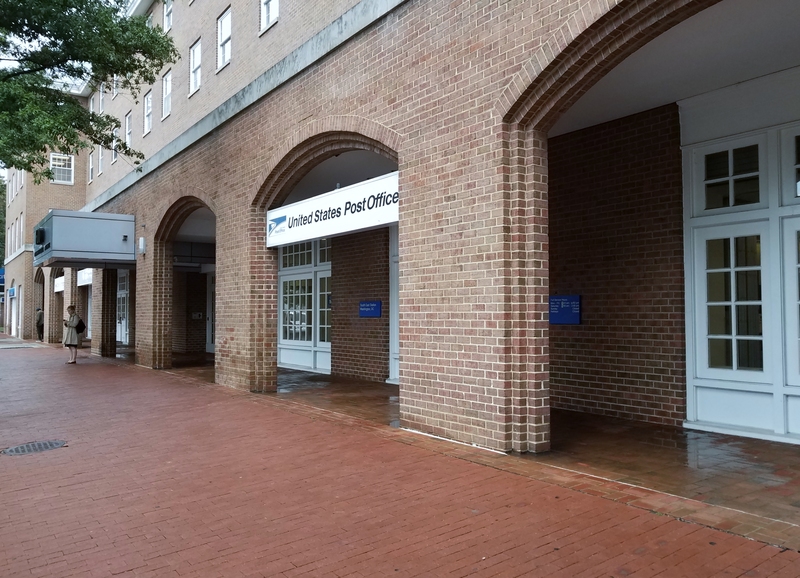 600 Pennsylvania Avenue, SE: Historic Preservation Application re concept/installation of storefronts. Letter to DDOT in support of the Pennsylvania Ave. Streetlight Upgrade Project. SkillZone, 709 8th Street, SE: New Retailer’s Class “D” Tavern License, Private Club w/ 70 seats, Total Occupancy of 174 person, “Members-Only” Social events for parents; Serve Beer & Wine Hours sought: Mon-Thur. 9 am – 6 pm; Fri & Sat. 9 am – 7:30 pm; Sun. 9 am – 7 pm No other endorsements. Hanks on the Hill t/a Hanks Oyster Bar, 633 Pennsylvania Ave SE, Protest Withdraw. 220 2nd St., SE: Zoning Adjustment re Lot Area Variance to add 13th apartment rental unit in basement of existing apartment house. 26 A Street, SE: Historic Preservation Application re concept/new three-story side & rear additions. 226 Kentucky Ave., SE: Historic Preservation Application re updated plans for 3rd Story addition to existing flat. 418-420 7th St., SE: Historic Preservation Application re updated plans for proposed condo conversion. 400 D St., SE: Historic Preservation application re updated plans to construct 5 new townhouses. 523 8th Street, SE (Ambar): Historic Preservation Application for 3rd Story rooftop deck w/ Retractable Roof & Rear Addition. Marine Barracks Washington Multiple Projects Programmatic Agreement. 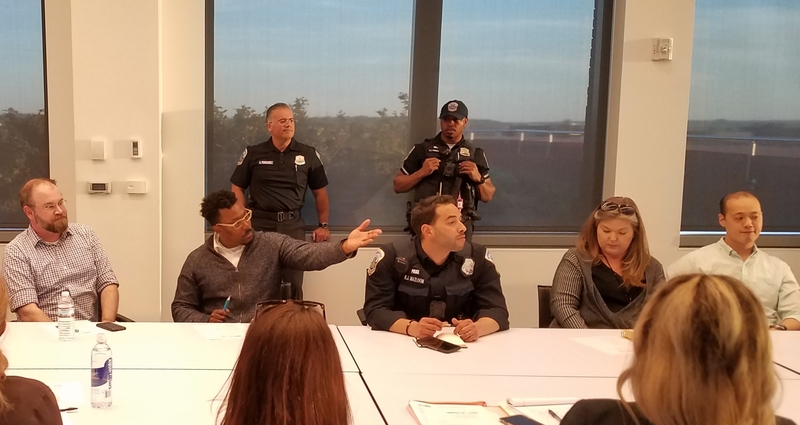 Report out on follow up action from ANC 6B’s Special Call Meeting on the continued closure of 7th Street, SE. POSTPONED UNTIL TUESDAY, SEPTEMBER 19. ANC 6C meets at 7:00pm at the Heritage Foundation, 214 Massachusetts Avenue, NE. 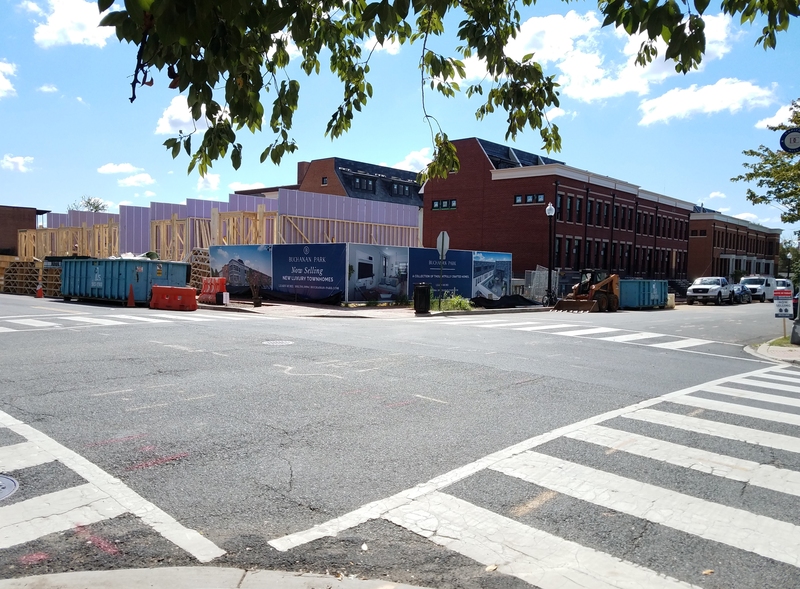 1300 H St, NE: Construction update – Brendan Whitsitt, Insight Property Group. RFK Campus short-term redevelopment update – Events DC. U.S. Attorney’s Office update – Doug Klein, Community Prosecutor. Monument Academy – Emily Bloomfield. Nomad Hookah Bar – Suggested Motion: The ANC protest the request by Nomad Hookah Bar (1200 H Street, NE) for expanded sidewalk cafe hours unless the ABL Committee determines at its September 2017 meeting that a protest is not needed. The reasons for protest may include non-compliance with existing Settlement Agreement, and impact to peace, order, and quiet. 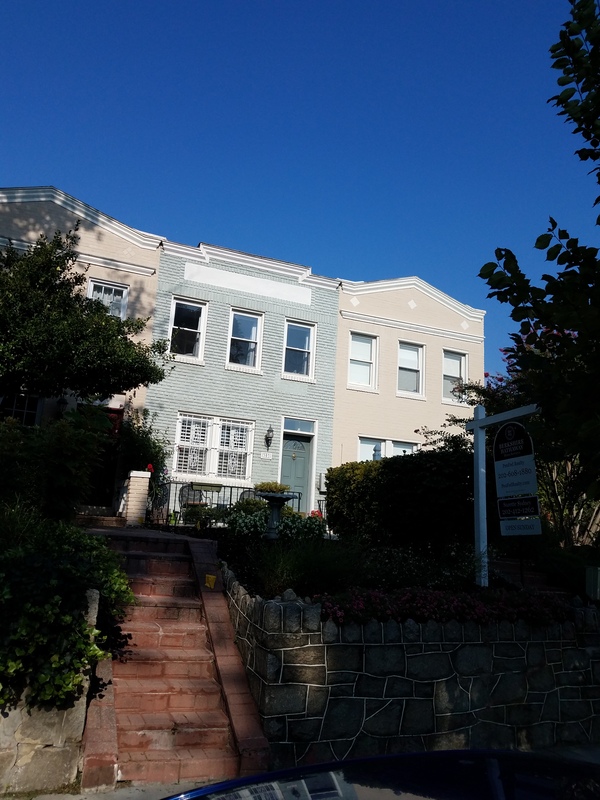 1362 East Capitol Street – Recommendation: ANC6A send a letter of support to BZA for a special exception from the rear yard requirements to construct a two-story rear addition to an existing one-family dwelling at 1362 East Capitol Street. 321 Twelfth (12th) Street, NE – Recommendation: ANC6A send a letter of support to BZA for a special exception from the lot occupancy requirements to construct a two-story rear addition at on condition that best efforts be made to get letters from support from the tenants at 1203 D Street NE, 1201 D Street, NE, and providing there is no light or air impact on the house behind the property at 321 Twelfth (12th) Street, NE. 237 Warren Street, NE – Recommendation: ANC6A send a letter of support to BZA for a special exception from the rear yard requirement and the upper floor addition requirements to construct a rear and third-story addition at 237 Warren Street, NE, on condition that the applicants make best efforts to get letters of support from neighbors at 239, 232, 230, 234, 236 and 238 Warren Street, NE, and 228 Fourteenth (14th) Street, NE. 225 Tennessee Avenue, NE – Recommendation: ANC6A send a letter of support to BZA for a special exception from the rear yard requirements to construct a three-story rear addition at 225 Tennessee Avenue, NE on condition that the applicants make best efforts to get a letter of support from the neighbor at 223 Tennessee Avenue, NE. 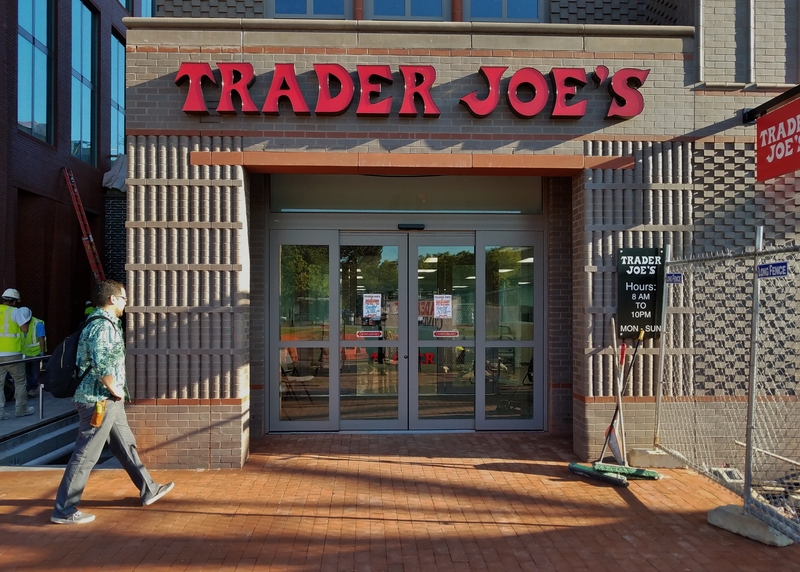 Stanton Development told some neighbors of the Hine Project this morning that the 11,000 square foot Trader Joe’s would open on Friday, September 29. Capitol Hill Corner subsequently confirmed with Trader Joe’s that it has set that tentative date for opening. 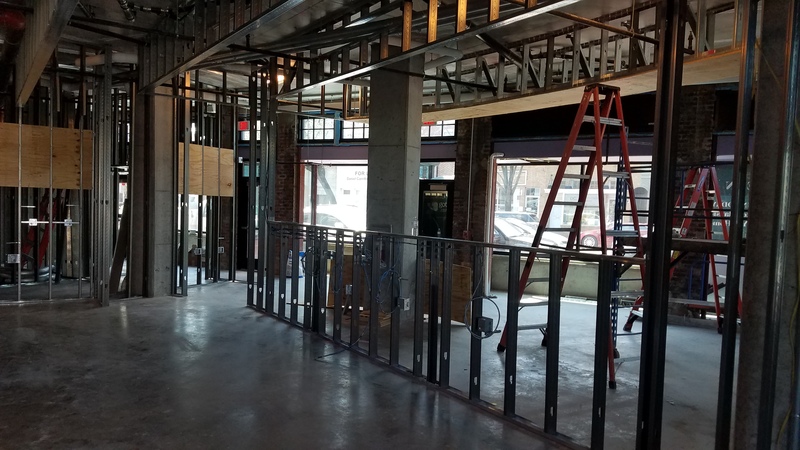 The store will be two levels below grade – beneath the Southeast corner of the project at 8th and D Streets – in the building with the grey brick façade. 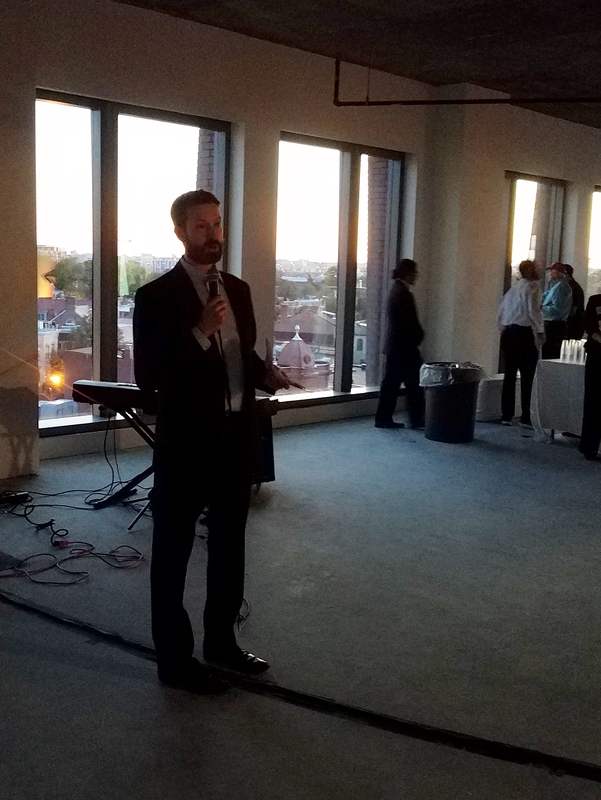 The fundraiser featured a tour of a model two-bedroom apartment in the project’s residential Plaza Building at C and 7th Street, and some of the commercial space on the 6th and 7th floors of the 160,000 square foot office building running the length of 7th Street and wrapping around the corner and fronting on Pennsylvania Avenue. There is a total of 61,000 square feet of retail, and Stanton Development partner Ken Golding told the Washington Business Journal’s Rebecca Cooper in June that he hoped to attract “a fitness user, a fast casual restaurant, a more formal sit-down restaurant, a nail or hair salon as well as a couple of other neighborhood-serving tenants.” Washington Business Journal also reported that the developers were in talks with cosmetics retailer Sephora for retail space. 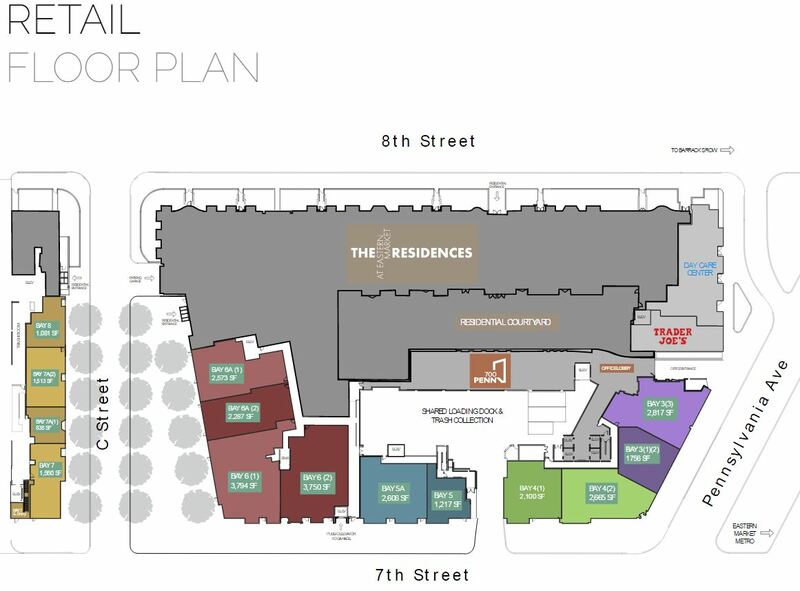 In addition, ANC6B negotiated the inclusion of a small day-care center on the first floor Southeast corner of the building as a community benefit during the PUD process, as well as a 150 square foot office on the second floor for itself at a lease rate of $1 a year – in perpetuity. The Trader Joe’s will be underneath the day care center. The Yard, out of New York city, providing coworking and private office space, will occupy a part of the office building’s second floor. 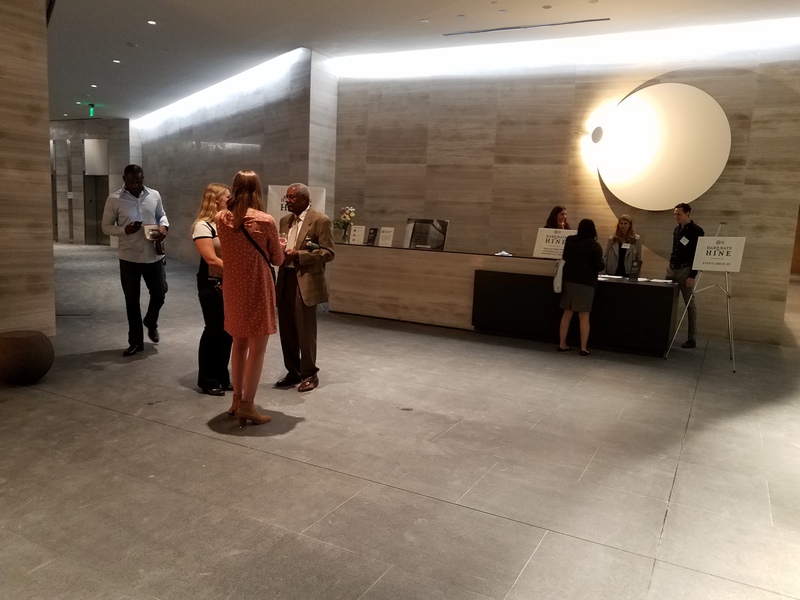 An Eastbanc representative said the company was in negotiations with law firms for space on the third and other floors. 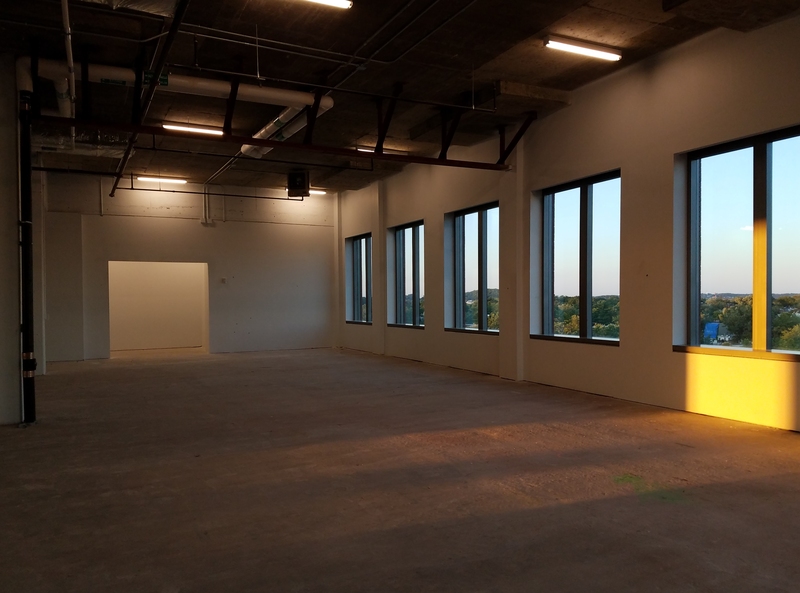 Eastbanc has already announced that Trickling Springs Creamery, a Turkish linen shop – Antiochia, a veterinary hospital, and JRINK – a cold press fruit and vegetable juice bar, as four of the tenants who will open in the retail space of the North Building. The creamery will sell ice cream, milk, yogurt, cheese and other dairy products, including milkshakes. The veterinary hospital will be below grade in a 5,000 square foot space. 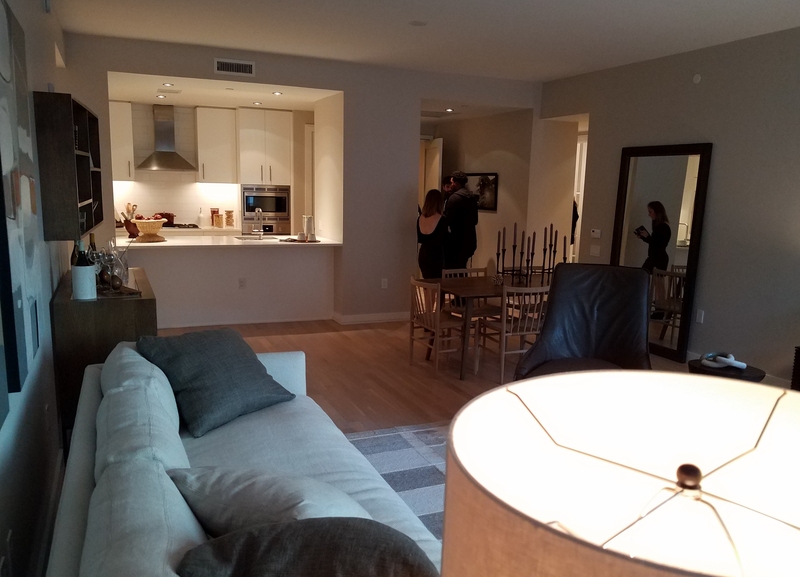 Last night’s tour included a model 1350 square foot two bedroom-two bath apartment in the residential portion of the South Building overlooking the newly reopened C Street and Plaza between the North and South Buildings that will rent for more than $6000 a month. 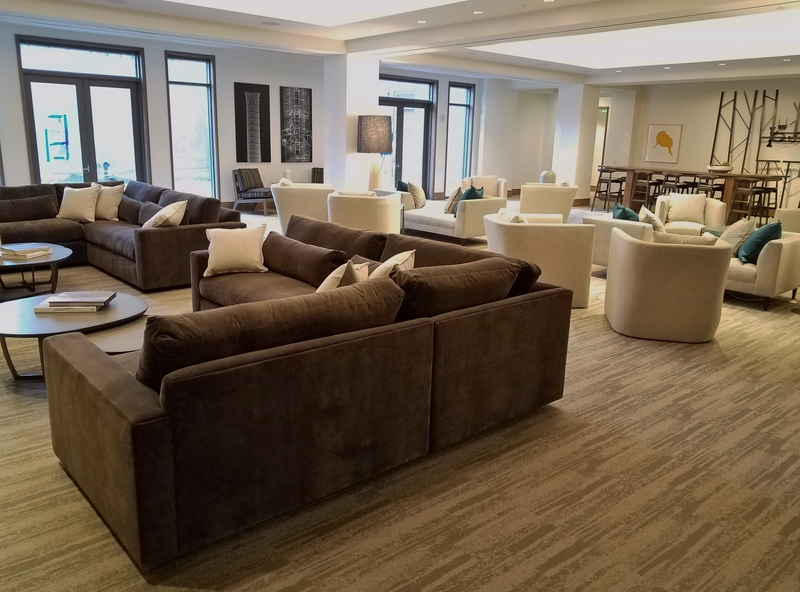 The Bozzuto Group – the residential manager – expects the first tenants to move in by the end of September. 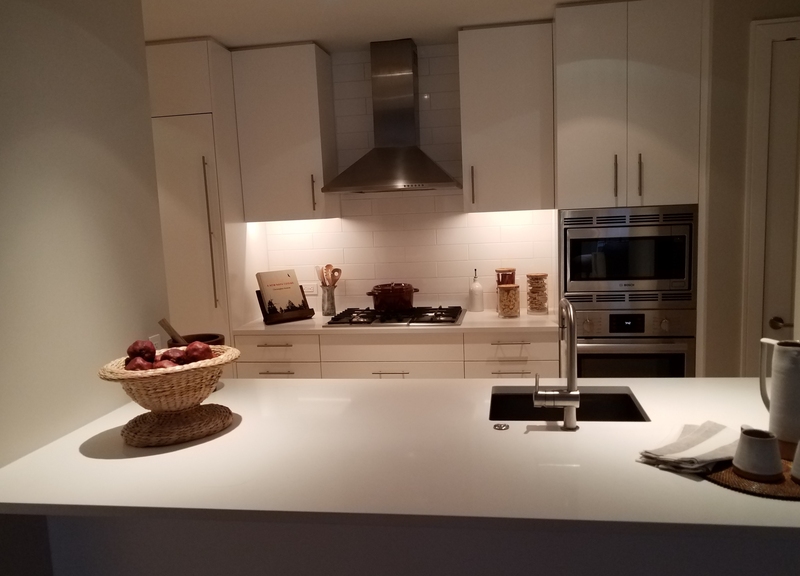 The rents will range from $3270 per month for an 800 square foot one bedroom to $8720 a month for an 1800 square foot three bedroom, though according to a Bozzuto representative, the prices have not been finalized. The residences along 8th Street will not be finished until late October. There will be 160 residential units in the project. The reception in the Plaza residential building will feature a 24 hour concierge. 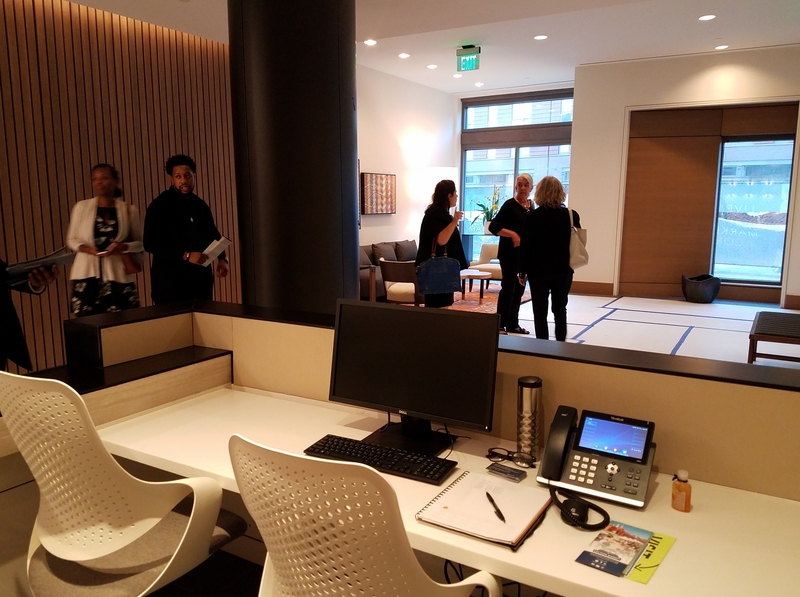 Behind the reception desk is the club room where residents can hang out or rent for events. Also near the reception area – the fitness room. The living room of the model 1350 square foot 2 bed room 2 bath apartment in the Plaza Building. The view is of the North Building across the street. Here’s one of the two bedrooms. Over in the office building fronting on Pennsylvania Avenue, the reception area looks like this. Elevators down the hall to the left take visitors up to office space and to the conference rooms and event space on the 7th floor. One of two 7th floor conference rooms. Ward Six Councilmember Charles Allen was on hand to endorse the project and address some 200 attendees.